Principal engineer of Mulesoft and Cloudhub, Dmitry Spasibenko has been tapped as Chief Technology Officer at Improvado, a SaaS platform that helps marketers sync all their data into one place. Spasibenko was most recently Mulesoft’s Principal Platform Software Engineer. 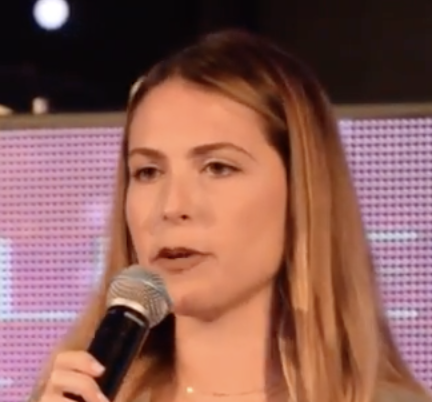 Prior to that, Spasibenko served as the director of software development at Five9, a leading provider of cloud contact center software for the digital enterprise. Spasibenko will report to Improvado’s CEO, Daniel Kravtsov. “Improvado is experiencing massive growth. To keep up that momentum, we need the best, most innovative and savvy people that understand the landscape and know how to execute,” stated Kravtsov. Spasibenko will be responsible for “Building the product development strategy, establishing the company’s technical vision and guiding the strategic direction for future growth.” according to Kravstov. Currently called “Improvado 2.0” the new product will take launch in 2019. Improvado will work with current and prospective clients to build out the most comprehensive marketing data aggregation tool ever created. Improvado has already raised capital from 45 MarTech industry titans, see complete list of investors here. “We're bringing together data so that marketers and agencies can stop building manual reports, saving them upwards of 20 hours a week. This way, they can spend their time on more strategic initiatives.” Kravtsov added. 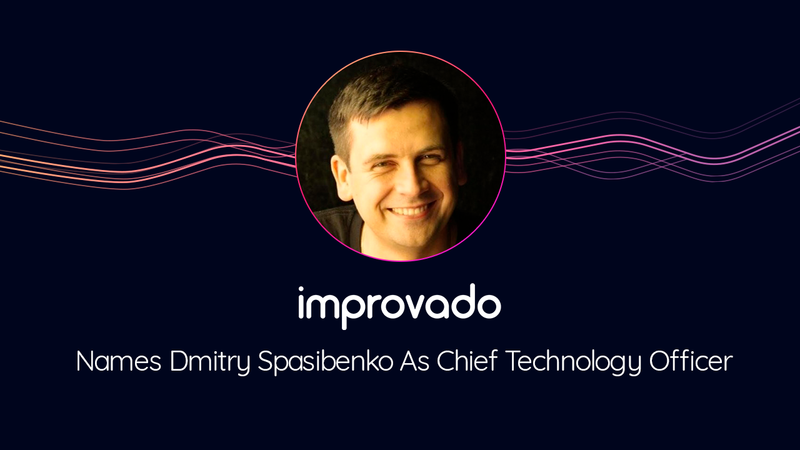 Improvado is excited to have Spasibenko on its executive team.